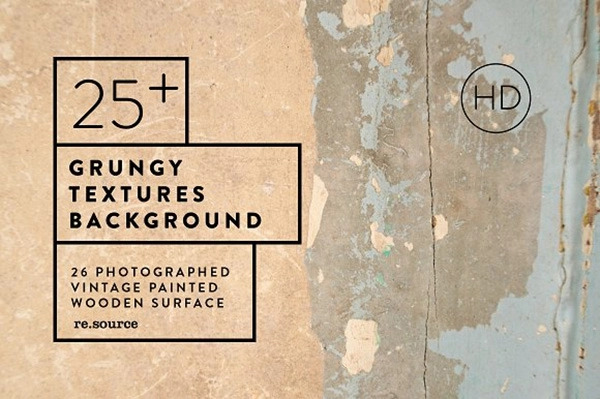 Looking for free grunge textures? 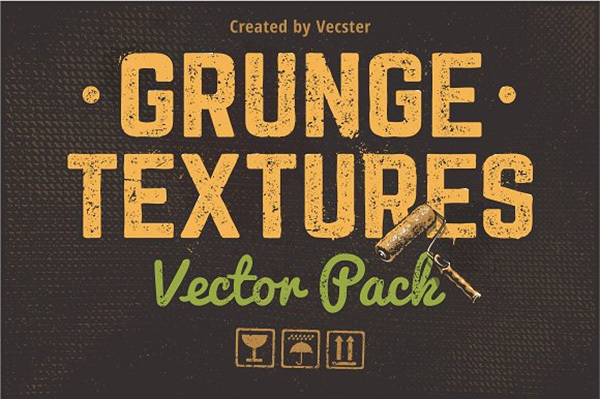 Here we have compiled some amazing grunge texture packs for you. 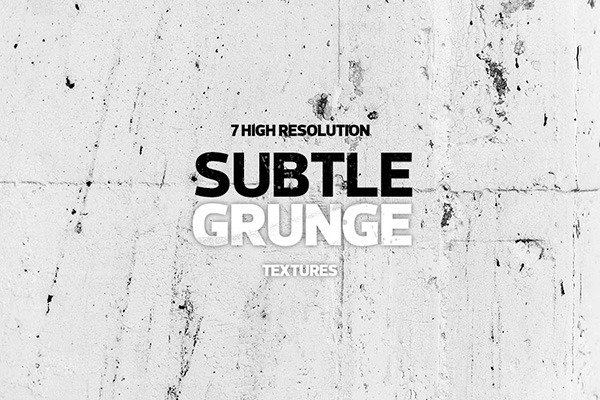 Whether you want a grunge look for your web design or your print designs, this varied selection of free high resolution textures will surely help you along the way. 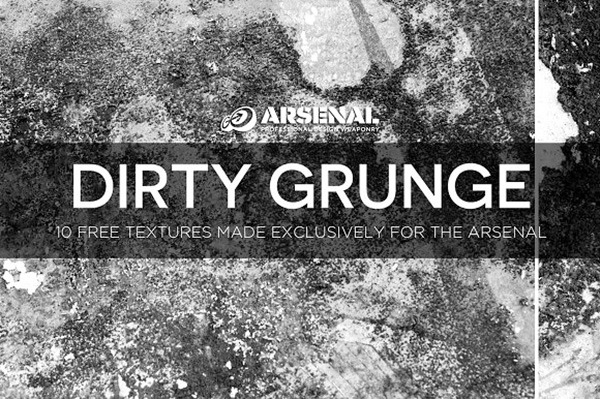 So, In this compilation we are presenting 20 Free Grunge Texture Packs. Go ahead and grab them all. 13 free grunge black & white textures from Jeremy Mura. 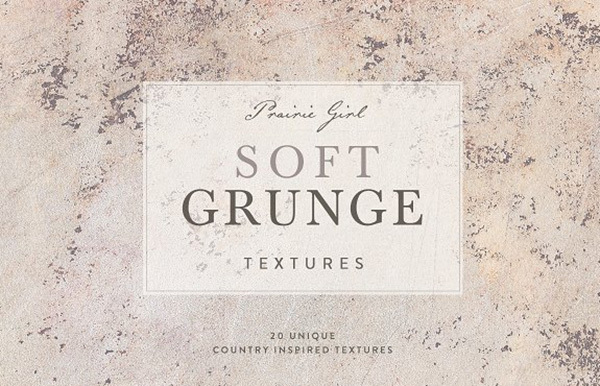 A collection of 20 soft grunge textures to help you achieve the ever popular farmhouse look effortlessly. The textures were inspired by old barns and cottages and my goal was to make them look both elegant and shabby. Featuring light colors and aged paint details for the perfect balance of delicacy and country charm. In JPG and TIF format. Size: 11x14in. Resolution: 300ppi. 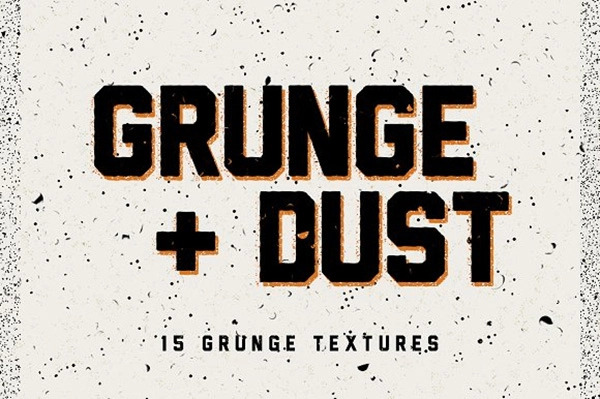 A collection of heavy grunge textures to roughen up and distress your design. These are perfect to use in either print or web projects. 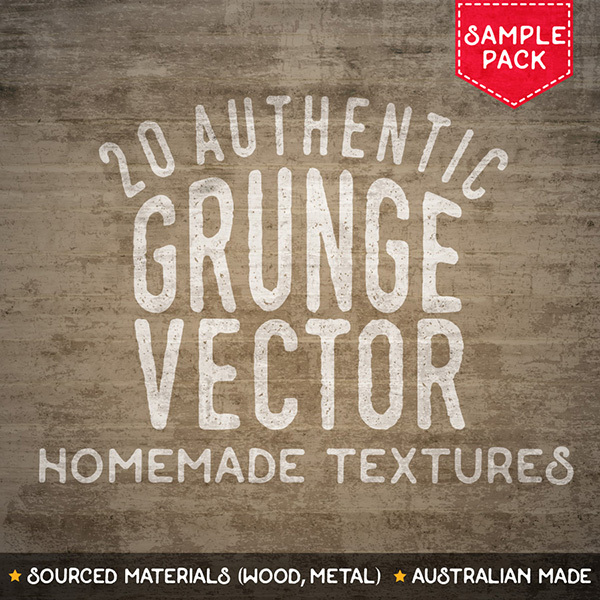 This pack includes 3 JPG & 3 PNG files of grunge textures. 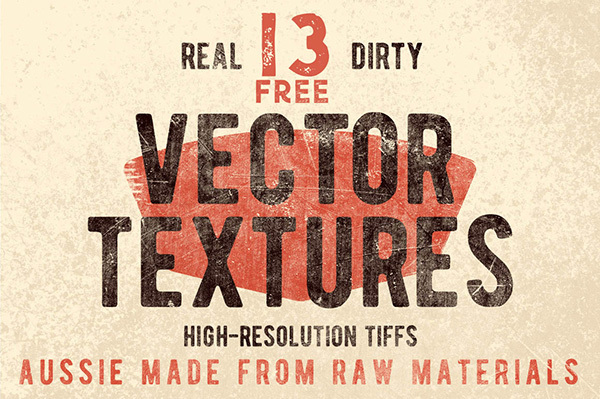 6 diverse dirty and grunge textures in high resolution to let you create depth in your designs. These 10 concrete images have been processed to create a set of textures that work great as backgrounds or as overlays to distress your designs. They come in full 3000x2000px 300ppi versions, as well as 2000×2000 seamless tiles which will infinitely repeat to fill areas of any size. They range from light to moderate levels of grunge to provide subtle texturing that won’t overpower your artwork. 20 HD grunge backgrounds. 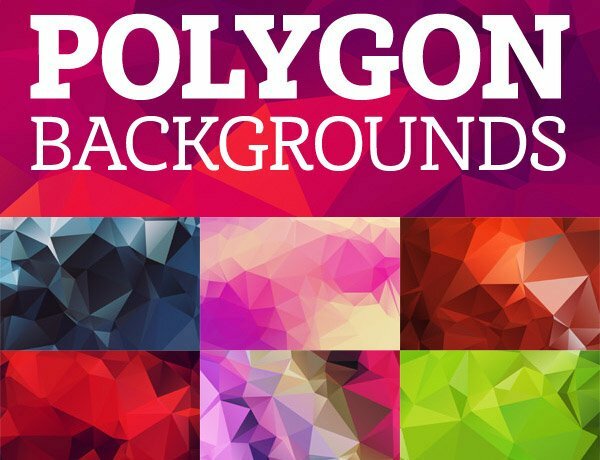 Use these textures in your everyday design. 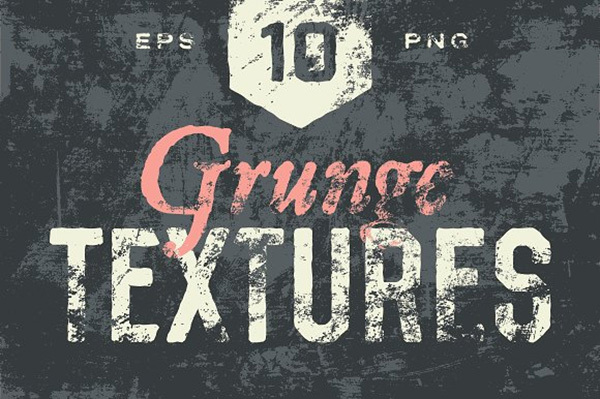 15 different grunge style textures. 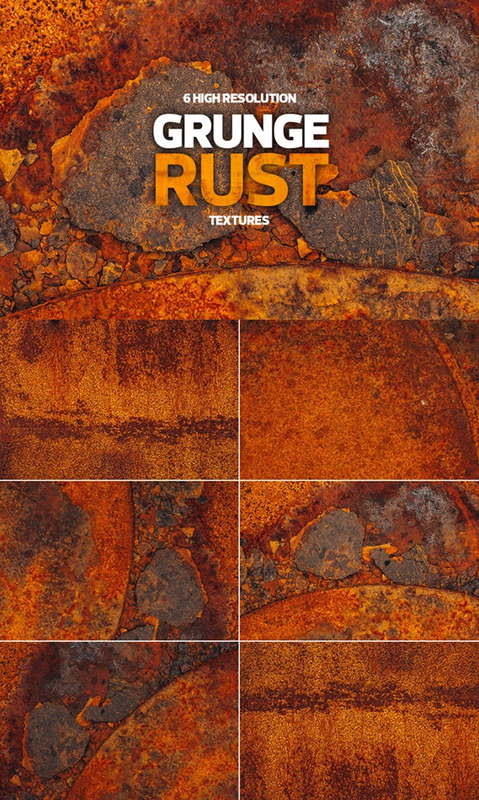 These textures are a great way to add a gritty, industrial, or even vintage appeal to your design work. A free combo pack of large (1024px * 1024px) seamless Whitewashed Grunge textures in .jpg format as well as a corresponding Photoshop tileable pattern (.pat) set. This HQ set of Subtle Grunge Textures are from an old naval station in Iceland that’s been abandoned since the 50’s. The once white painted walls are now all peeled and rotten, creating the perfect texture. The white color makes these really useful as overlays to create a vintage effect in your photographs or designs. 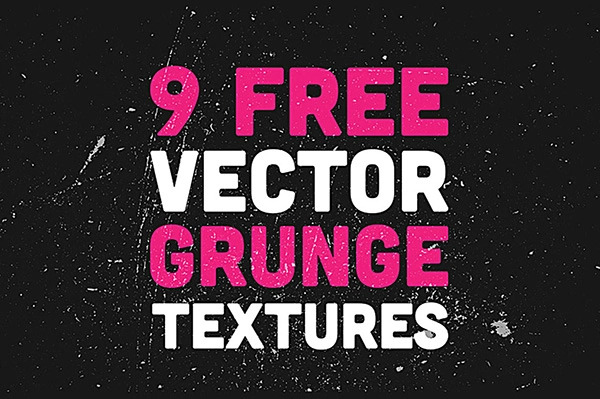 From the gathered raw materials and hand-crafted these vector grunge textures for illustrator to make it easy for you to slap on some grungy effects on your designs. A unique set of rusted metal textures from a scrapped fishing boat. These are packed with grungy details which makes them perfect to create industrial and gloomy designs. You can also use them as overlays and blend them on top of your photographs. All of these are graphite stick rubbings of various paper and surface textures. 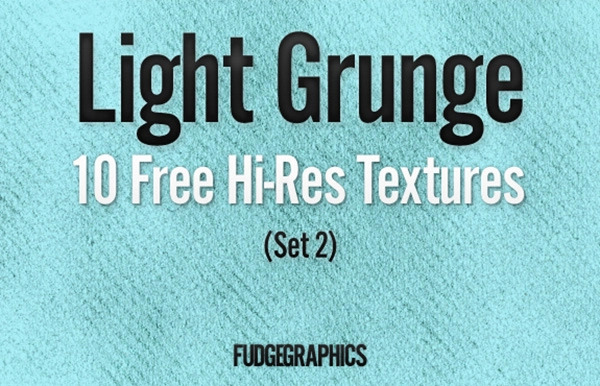 You could use them to give your type treatments a subtle grunge effect or to lightly distress your vector designs. Each one is a stunning 3200px wide which makes them perfect for web and print purposes. The Free vector set contains 9 individual vector graphics which are ready to use in Adobe Illustrator. You can use them as overlays, masks, backgrounds or even subtract them from lettering or shapes using the Pathfinder tool.Each vector texture has a different distress level with scratches, marks and grime. 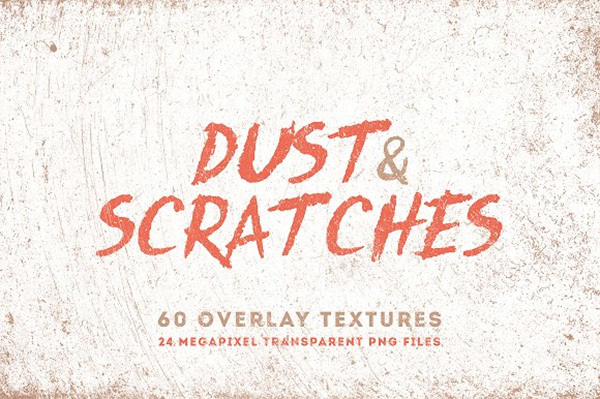 Give your artworks and photography a nice old, used, dusty, textured feel with this set of 60 dusty and scratched textures. The textures have been created from real scratched surfaces, scanned at very high resolution. All the files are in PNG format and have a size of 6000×4000 pixels (24 megapixels) at 300 dpi. An original set of 6 weathered textures that you can use freely as backgrounds or in any design project. All files are high resolution JPG images of various worn out surfaces. 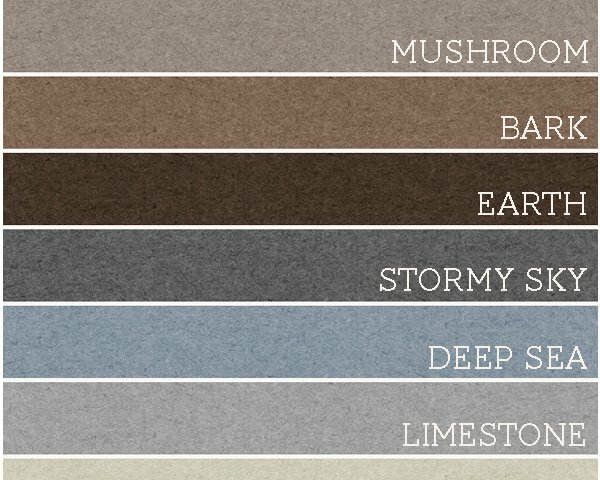 6 subtle vector textures that allow you to distress your work, without destroying what you created in the process. Each texture was made by hand, scanned in, and digitally perfected to produce the best results possible. 20 fine art photographic textures for you to use in your commercial and personal work. All textures are at least 4000 x 4000 px in size. Each texture was uniquely made from high quality photography and developed carefully to provide you with a range of subtle effects to give your art that perfect amount of grit and grain. 22 stunning rolled ink textures all created by hand with water-based woodblock ink and a roller. 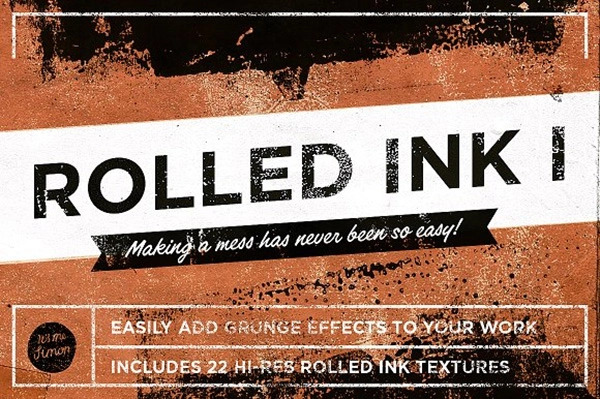 This pack of 22 ink textures are great for adding that grunge effect to your artwork. 22 greyscale png files that vary in size from 1797×3039 to 5106×8261. 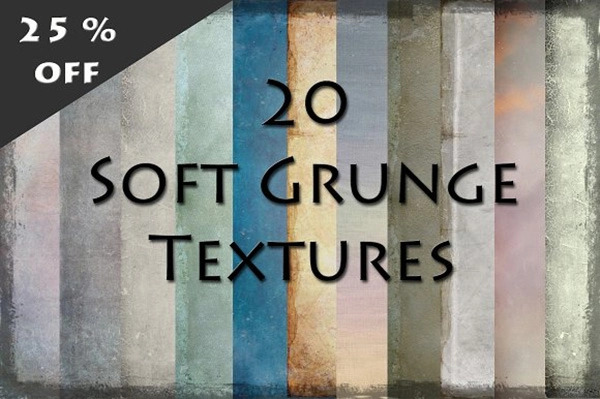 This set of 25 Colorful Grunge Textures was designed by Florin Gorgan and is perfect for use as overlay textures on your photos. The pack contains 25 .jpg textures at 5000 by 5000px saved at 300ppi. 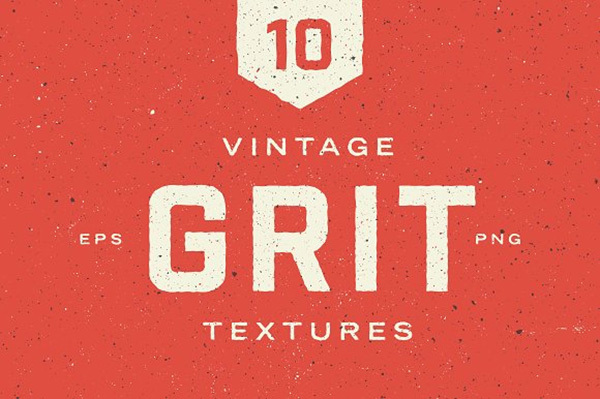 Take this collection of authentic vintage textures home today. Easily drop these Vector EPS (or isolated/transparent PNG’s) onto your design project for that instant subtle distressed look. Photographed worn painted wooden surface. can be used as a background, texture, overlay, or even re processed as an artwork. 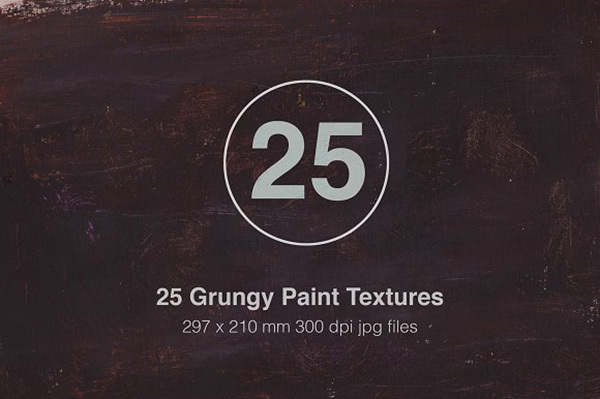 26 optional files of grungy background, Fine JPEG format, 350 dpi, 4036 x 3456 Pixels. These textures are delivered to you as JPEG files, ready to be placed over any logo, photograph or poster. We think they’re perfect for a project that needs a little roughening up. The ten images are sized 4000 x 2700 and are all black and white. Their gritty texture jumps off the screen. 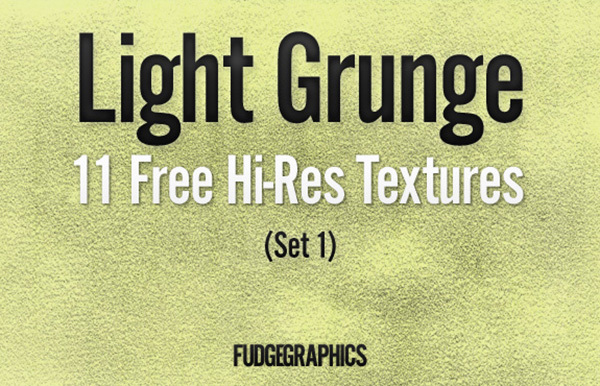 6 dark & grunge overlay textures in Hi-Res JPG format (2550 x 3300 pix) from Cruzine Design. 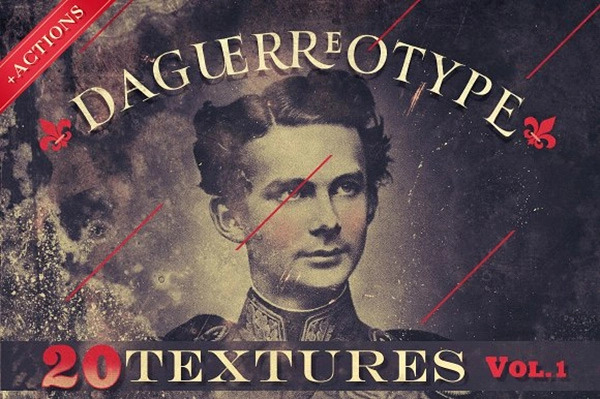 Great for vintage effects in Adobe Photoshop. 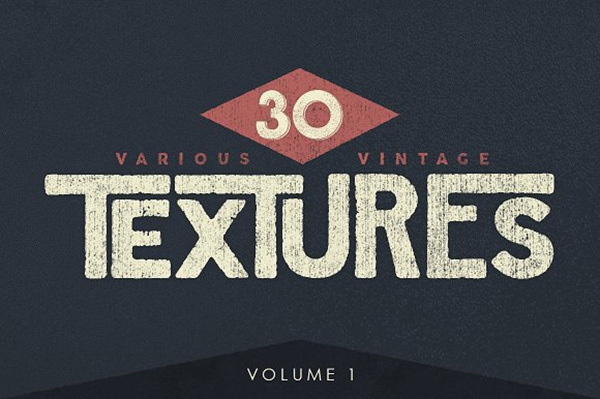 This Vintage Texture collection provides you with 30 high resolution JPEG, vector EPS, and Photoshop Brush Sets that were individually photographed with precision for maximum usage. 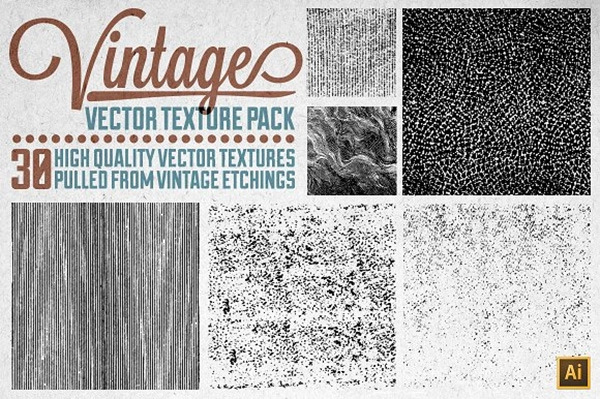 This bundle is great for adding a vintage flare to your work and reliable for screen printing. A set of 5 hand made textures created from high resolution photos. They are great to add that aged look to your designs or simply use them as backgrounds for your flyers, posters and more.